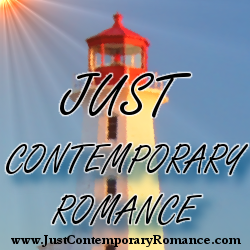 Just Contemporary Romance: Who’s Up For A Bet? Who’s Up For A Bet? Congratulations to "Colleen C.", the winner in Kira's giveaway. Thank you to all who participated! I’ve never been much of a gambler. I tend to have horrible luck. And if I’m going to spend a bunch of money on something, I want something more entertaining for it than just the act of spending the money. My husband, on the other hand, is always the optimist when it comes to gambling. When we go to Vegas, he’s there for the casinos; I’m there for the shows. And we are both there for the buffets! I did win something once. A few years ago, I was waiting for my kids to get out of school and heard on the radio about a contest where you could win $2500 worth of movie tickets. So, I entered just for fun (and to kill the time). And I actually won! However…the tickets were through Fandango, which my local theater did not accept at the time. The only time I’d ever won something and I couldn’t use it. That’s about my luck. Still, I can see the appeal. We always get a lotto ticket every week. Just in case. Maybe someday my luck will change! And those betting pools where you pick a day on a calendar for whatever purpose—guessing when a baby will be born, for instance—is always fun. 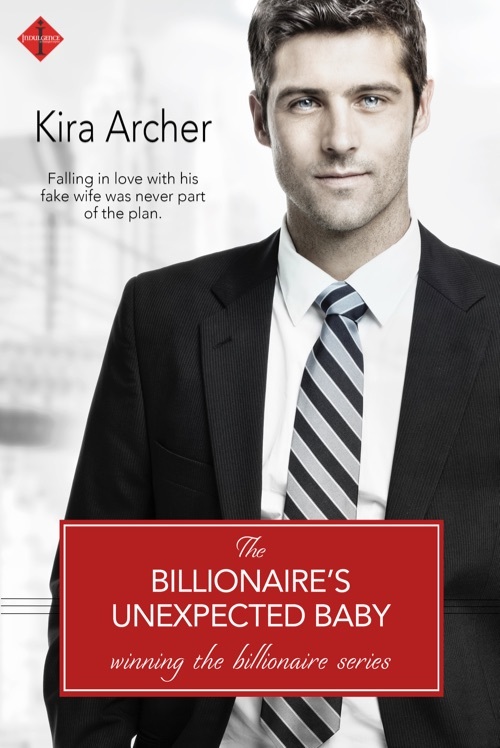 My Winning the Billionaire series centers around a group of poker buddies who just can’t help running betting pools on each other’s loves lives. In the most recent release, The Billionaire’s Unexpected Baby (book #2), the hero, Brooks, volunteers to enter into a marriage of convenience with expectant mother Leah in order to save her job. Brooks is the class clown of the group and has never seen himself as husband, father, or really even boyfriend material. And his friends tend to agree. It doesn’t take long until everyone is placing bets to see how long the marriage will last, and even Brooks and Leah get in on the betting action. Only the stakes change the longer they are together. Still, Brooks is determined to win the pool and make it to Baby Day. And maybe beyond…Either way, trying to win the pool is a wild ride. So tell me, are you like my husband and love to take your chances with Lady Luck? Or are you more like me and prefer to watch the action from the sideline? Hi Kira! This sounds like such a fun book! I’m not a betting person. Well, unless joining in on this giveaway drawing counts as betting, LOL. Thanks for this interesting post, Kira - looking forward to read the book! I love books like these! They're so much fun to read. So excited to hear about your movie tickets win ($2500 worth of movies is a lot of flicks) until I found out you couldn't use them, what a bummer! I like to enter contests here and there too, my favorite win besides books was a Kindle! Congrats on your new book, can't wait to read it!